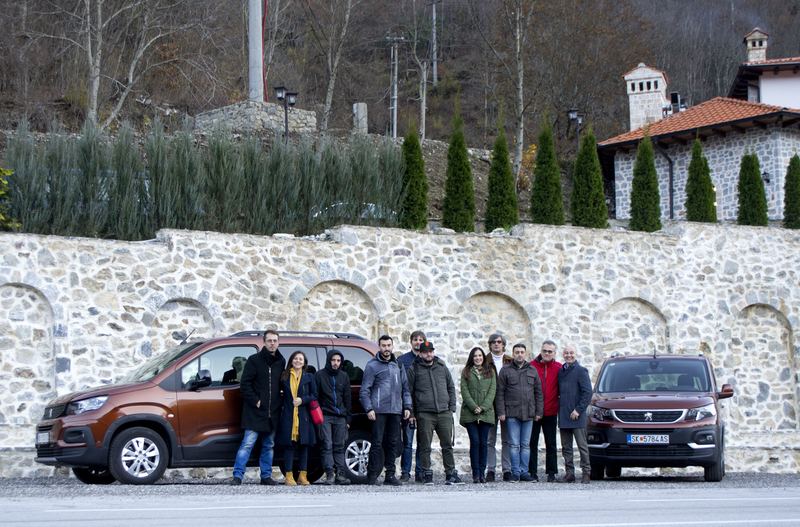 On 30.11.2018, Euroimpex with great pleasure represented the latest model in the range the modular Peugeot Rifter. 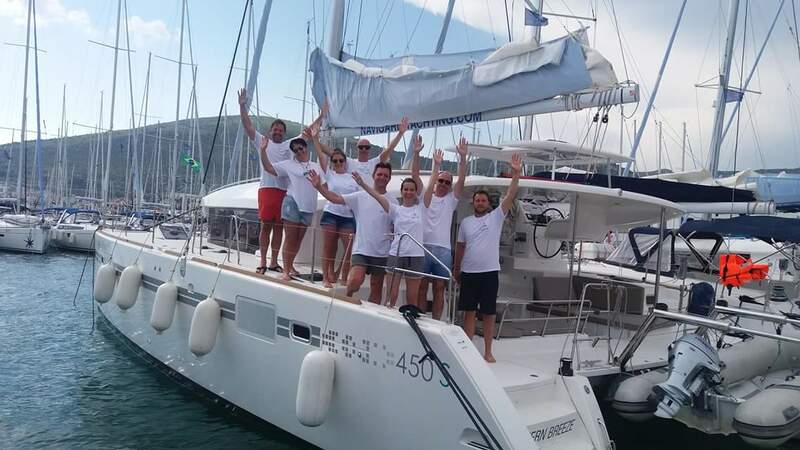 On May 18, 2018, a part of the management team of Euroimpex, a crew of 8 people, was part of the Team Building project that included traveling to Croatia (Adriatic coast) on a Catamaran 450S Lagoon. 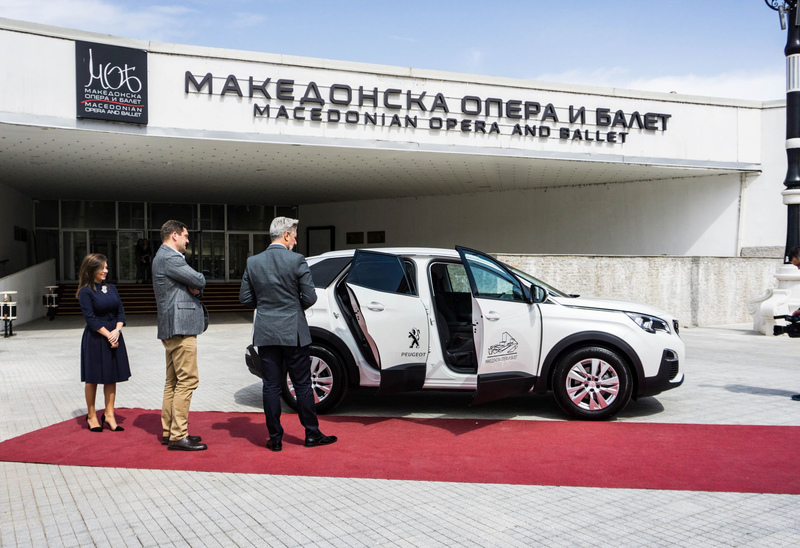 The national jury for the first time awarded recognition for lifework “Tomislav Biljarac” in honor of the doyen of the Macedonian automotive journalism and the first president of the jury. 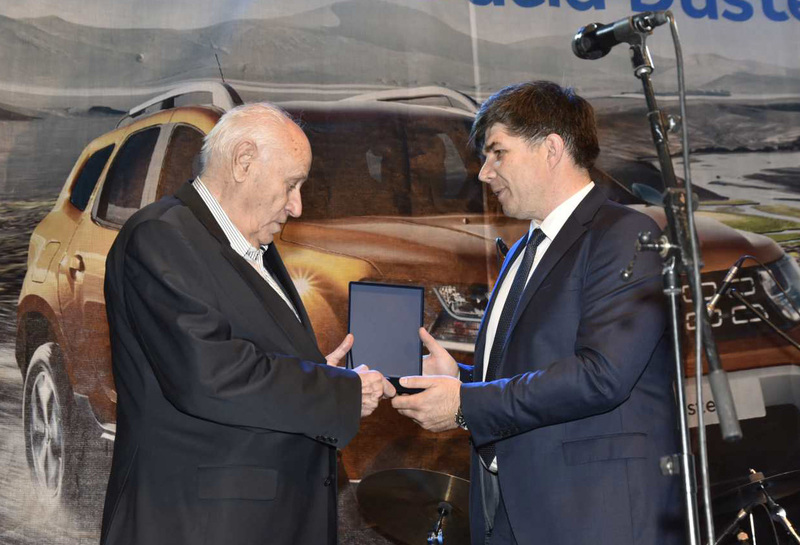 This year the prize is awarded for special contributions and results in the area of one of the founders of Euroimpex, Mr. Vladimir Voinovski. 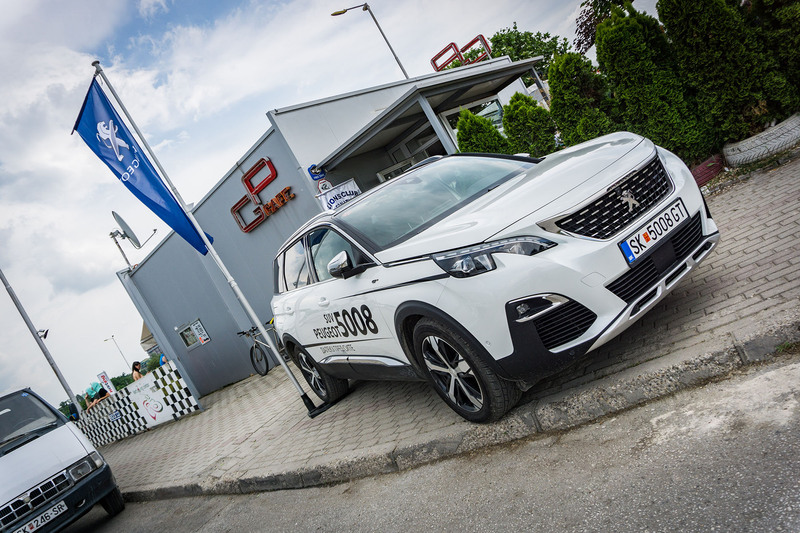 In organizaton with DFCCA institution, the company Euroimpex participated in humanitarian event.